The National Oceanic and Atmospheric Administration (NOAA) recently released a March 11 Advance Notice of Proposed Rulemaking asking for public and corporate comments on ways the Trump Administration could “streamline” the all-important federal consistency process under the Coastal Zone Management Act (CZMA), thus weakening long-held state’s rights with respect to virtually all facets of federal offshore oil and gas drilling, seismic airgun petroleum exploration, and renewable energy projects. Public comments on this Federal Register Notice are due on April 25, 2019. The CZMA encourages coastal and Great Lake states to be proactive in managing the uses and resources of the coastal zone for their benefit and the benefit of the Nation. The CZMA established the voluntary program, the National Coastal Zone Management Program, where a state can participate by developing and implementing a comprehensive management program. Out of 35 eligible states, 34 currently participate (Alaska is not participating). Any streamlining of the review process granted under the CZMA reduces the power of states to control what happens beyond their shores. It is critical that the public, local and state governments push back against this proposal by submitting comments by April 25th advocating for the protection of our state rights to protect our valuable coastline! States should be able to challenge federal government actions that undermine their own coastal zone management plans. 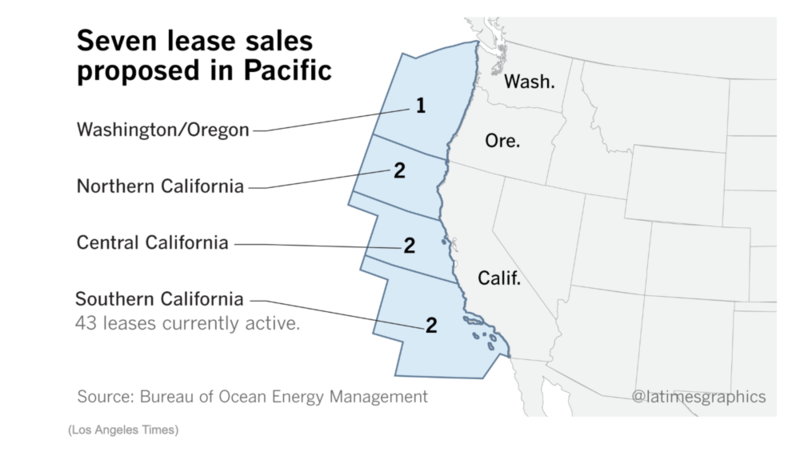 It is critical that states have power over their valuable coastal resources. The state’s consistency review process provides a key opportunity for the public to participate in decisions impacting coastal resources and economies. I oppose the weakening of federal consistency under the CZMA as it relates to any relevant federal action affecting California’s Coastal Zone. Don’t undercut California’s integral role in coastal decision-making. EAC and other organizations are working locally and at the state level advocating for resolutions and formal comments in opposition to the proposed streamlining.